Three Vans of mobile love! Leave the car at home and the driving to us. 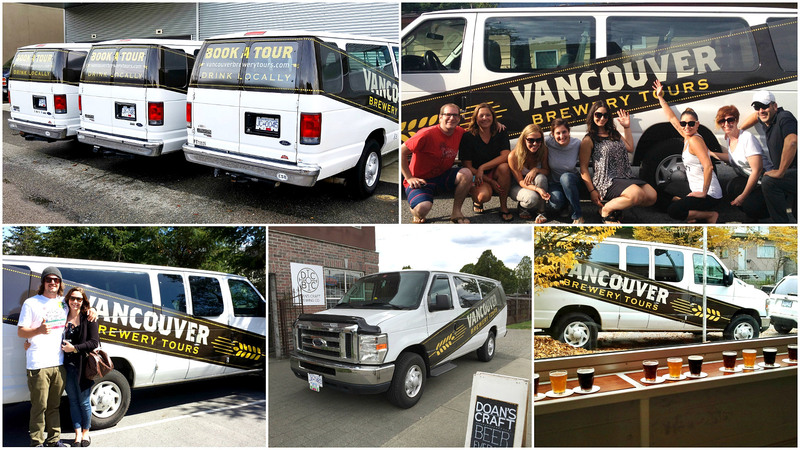 With 14 seats available per van and tours as large as 42 or more, our hard working fleet provides full transportation for our beer loving guests from a convenient downtown pick up and drop off location at Waterfront Station, as well as to and from the breweries. Is there room for beer on board? You betcha! 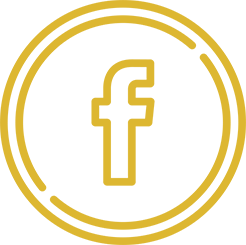 You’ll also find a cooler and LOTS of growler carriers on board for all your beer purchases, as well as all the water you can drink. Just leave room for beer!